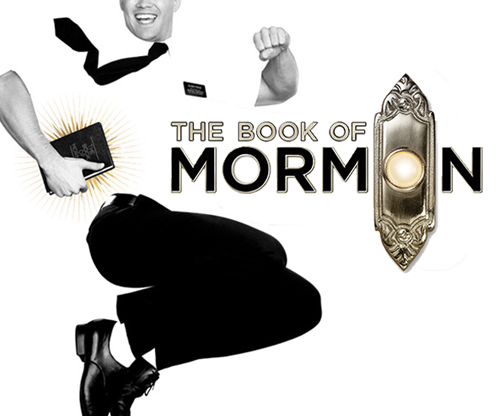 *This show is also available for purchase as a part of the 2018-2019 Broadway in Thousand Oaks Season. 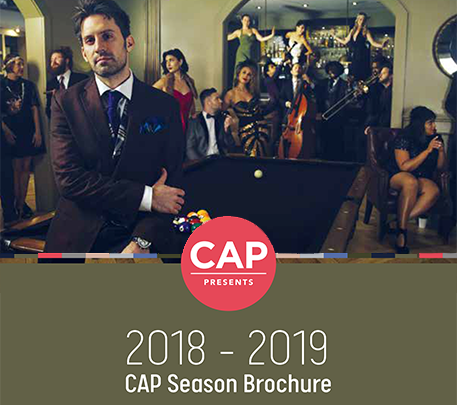 Broadway in Thousand Oaks Subscriptions range from $135-$335 per person (plus $8 handling fee per subscription account). 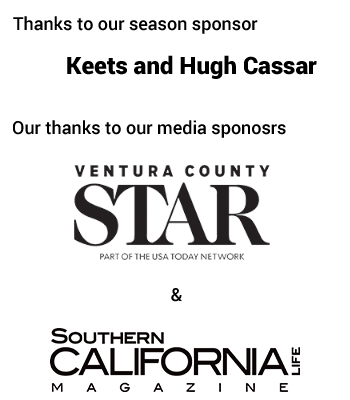 To subscribe or to renew an existing subscription, click HERE, call Subscriber Services at (805)449-2775, or visit the Box Office in person.